The goal would be to change the biomes just like as seen in these videos so we can further customize the look and feel of our creations using the bedrock scripting API. We would want to be able to edit each pillar of a biome, I know that biomes are 256x bytes, each representing a pillar of a biome id in a 16x16 block space that represents the chunk. 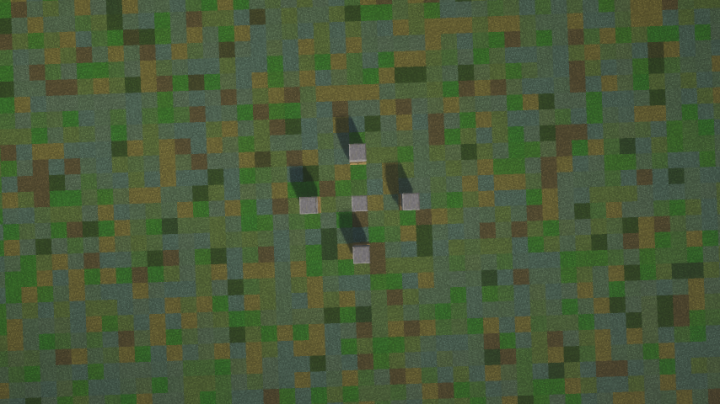 Basically, we want to be able to change the biome id per pillar so we can create scripts sorta like this. On Java edition, when we build creations that we create we are constantly biome painting terrain using plugins and scripts created by the community. 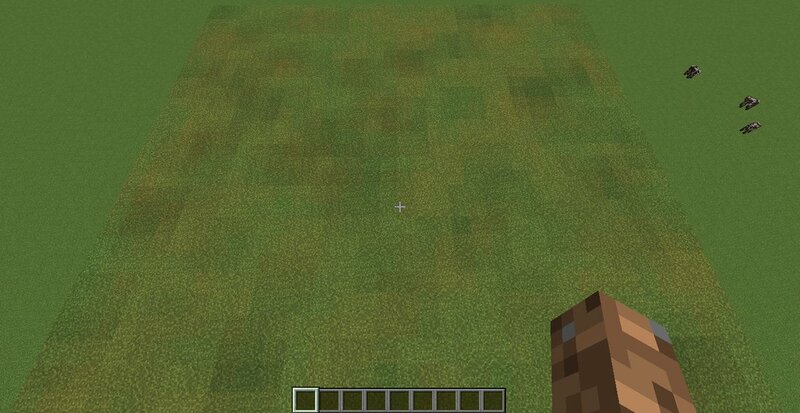 Example: we brush the desert biome on desert terrain so that it does not rain or we brush the jungle biome on a jungle biome so we can make it rain more often and another good example is when we need the 1x1 biome control is when we need to mix biomes at their border so that the mixer when seen on grass and other plants looks good to the player. 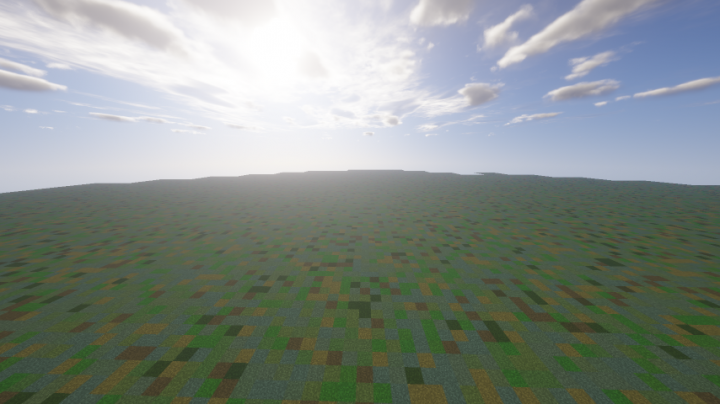 I have also shared a few pictures showing examples of Biome mixing using my personal Minecraft java scripts to give a better idea of what it might look like ingame.